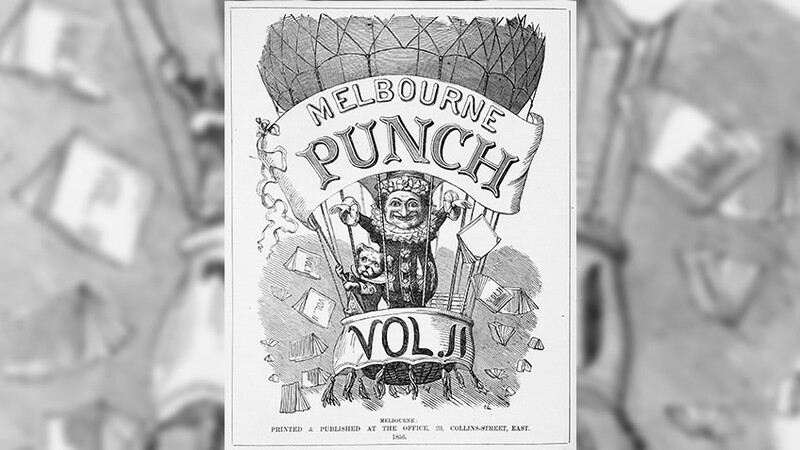 The Library’s newspaper collection comprises Victorian, Australian and overseas publications. We collect every newspaper published in Victoria – that adds up to nearly 300 Victorian newspapers collected every week. We also collect most major daily newspapers published in Australia's capital cities. A few overseas newspapers are collected in printed form and more than 400 are available to library users online through PressReader. There are many early Victorian and Australian newspapers in the collection, including Victoria's earliest, the Melbourne Advertiser (published in 1838), and Australia’s first newspaper, the Sydney Gazette, first published in 1803. There are also some significant overseas newspapers such as the London Times and New York Times. The large and diverse collection comprises nearly 4000 separate titles – that is more than 100,000 volumes or boxes of newspapers. Many of these have been copied to microfilm format. As well, many papers, including the Melbourne Argus and the Geelong Advertiser, are now available online through Historic Australian Newspapers. As part of the World War I centenary, many more Victorian newspapers have also been digitised. The diversity of the collection is reflected in the many special-interest newspapers. These include sporting, rural, religious, financial, political and numerous ethnic community newspapers. There is also a notable collection of illustrated newspapers. The Library collects most major Australian daily newspapers, from all states and territories. At least one daily newspaper from each capital city is collected. Newspapers based around a specific interest, such as religion or politics, country of origin or language, provide a voice for community groups. The emergence of online digital newspaper archives has transformed the Library's newspaper collections. A diverse selection of historic, modern and current newspapers is now available online. The Library collects and retains permanently every issue of every newspaper in Victoria. This includes all major daily newspapers such as the Herald Sun and The Age. Browse our selected subscription and free eresources: current newspapers and historic newspapers.